Ohmite FST Series Thin Film Temperature Sensors are designed to provide stable, cost-effective, and precise temperature measurement in various applications. These temperature sensors are designed such that the contact surfaces are positioned on the side with the active measuring layer and in position for face-down mounting. These thin film temperature sensors have a temperature range of -50ºC to +170ºC and a temperature coefficient of 3850ppm/K. 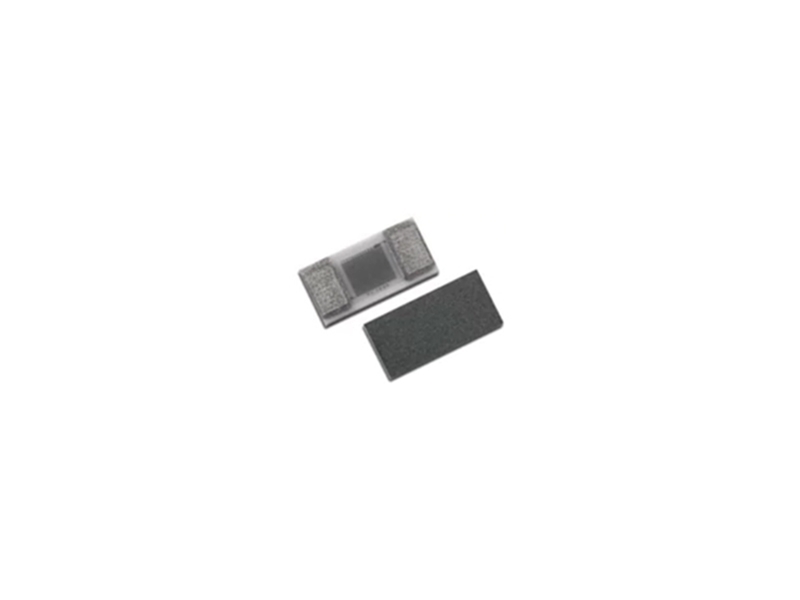 These FST series thin film temperature sensors use conductive adhesives to provide cost-effective and reliable connection to the circuit board. These sensors are available in B and 2B tolerance classes per DIN EN 60751 and both tolerance classes are available in three resistance levels. You can check out our temperature sensor products here.